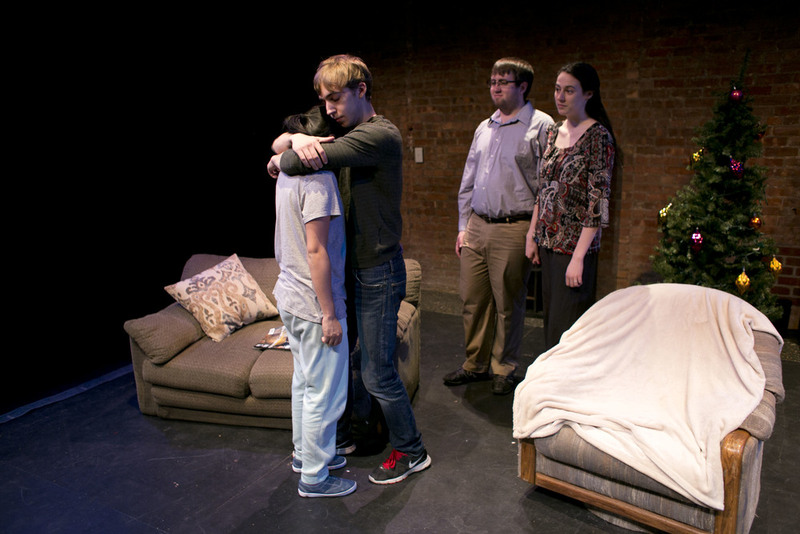 In March 2015, Joosje performed in the Gallatin Theatre Troupe's play Life on the Moon, written by student Anna Tatelman and directed by student Henry Sheeran. The play, in which Joosje played the role of Helen, was performed four times. Life on the Moon tells the story of the Riley family. When Spencer returns from his army service to celebrate Christmas with his family, his parents and sister see a side of him they don't know how to deal with. Tensions rise between Spencer and his parents, Bruce and Helen. Meanwhile, his autistic sister Piper notices something in Spencer that his parents overlook.